A disorganized home can create unnecessary stress, and no one needs more stress in his or her life! But trying to get organized can also feel overwhelming. Organizing is not simply about lining things up and making them look neat today. 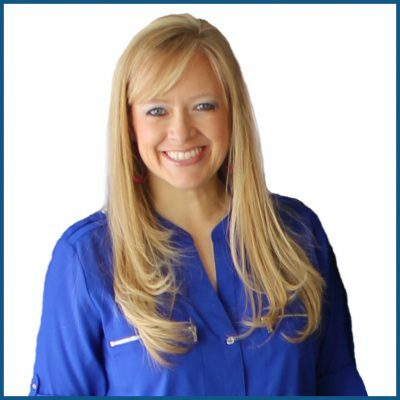 The real challenge is creating organized systems that you can keep up with so you won’t find yourself needing to reorganize again a few months down the road. 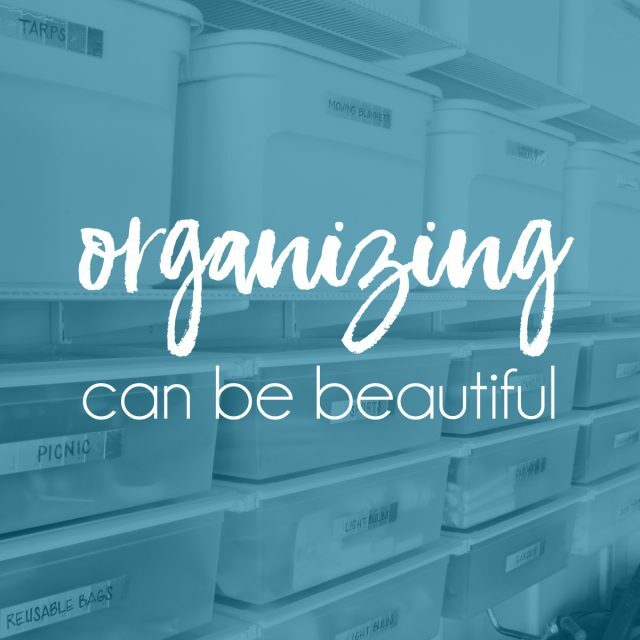 I strongly believe that organizing can be beautiful, and I’ve found that when I take the time make my organized spaces a bit prettier, I am more motivated to keep things in order to so that it will remain pretty. If you’ve had trouble in the past keeping up with your organizing systems, I highly recommend spending a few extra minutes to dress things up a bit and you might just be surprised at how it motivates you to put things back where they belong so that you can continue to admire the beauty of your organized space. ORGANIZING TIPS & TUTORIALS :: Find all of the most popular organizing posts in one place. ORGANIZING BY ROOM :: Find the organizing tips and advice you need organized by room. ORGANIZING KIDS :: Babies and kids come with lots of extra things that need to be organized! The key is creating systems that are flexible enough to grow with them, and simple enough for them to help maintain once they are old enough. 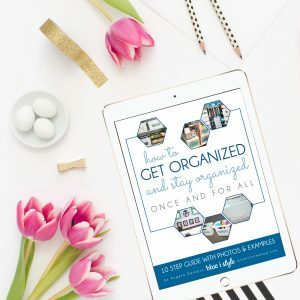 ORGANIZING ON THE GO :: Whether you’re traveling the world, heading out on a road trip, or simply running errands around town, these organizing ideas will help you stay organized on the go. CLEANING :: Like it or not, cleaning is a necessity. These cleaning tips will make it a little faster and a little easier. Ready to get you home organized once and for all? Grab a copy of my free e-book! This simple 10-step guide is packed with detailed photos and examples to help you discover how to organize your home and life!